Energy firm Simec Atlantis Energy has announced the award of nearly £5 million for a fuel conversion project contract. The 220 megawatt (MW) deal means the award of a front-end engineering and design (FEED) contract to a consortium of WSP UK (WSP) and RJM Corporation Technical Services (RJM) at Uskmouth Conversion Project. The £4.9m contract will see the consortium firms deliver the final design specification on the facility that will enable Atlantis to award the engineering, procurement and construct (EPC) contract. The Uskmouth Conversion Project will convert coal to 100% waste derived fuel over 12 months. Simec Atlantis said the deal is a “world first” with first production set at a target date of Q4 2020. Brian Sibthorp, director of Thermal Power Plant at WSP, said: “The conversion of Uskmouth from coal to run on waste derived fuel is an exciting project that will provide a new lease of life to the site. It will ensure the UK is ready for a future focused on reduced coal and increased renewable energy generation. 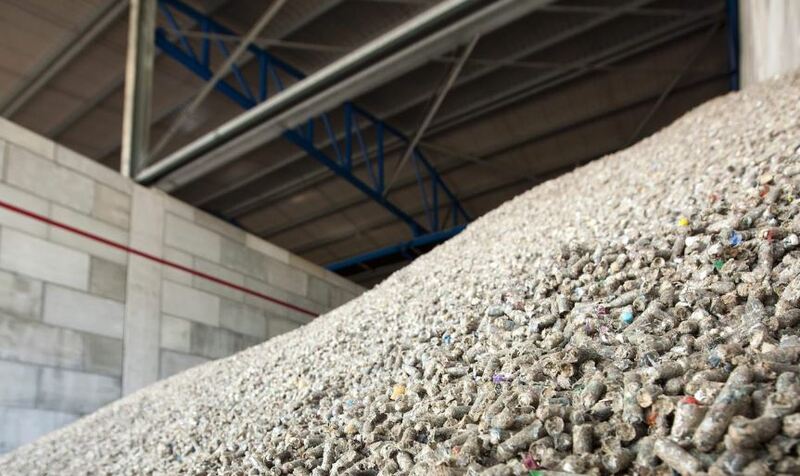 Simec Atlantis Energy confirmed four new facilities will be developed in the UK, with one plant already in construction in Teesport to produce pellets. The largest plant will be located next to Uskmouth Power Station and will consume 600,000 tonnes of waste per year. John Goldring, RJM’s managing director, added:“As an award-winning provider of innovative energy and emissions reduction solutions, we at RJM are delighted to be developing the FEED study alongside WSP. “We’ve been working at the Uskmouth site since July 2015, from the inception of this unique conversion project, before moving onto a feasibility study and then completing the important pre-FEED study.